Michael Tighe Engineering Ltd. was established 1979. 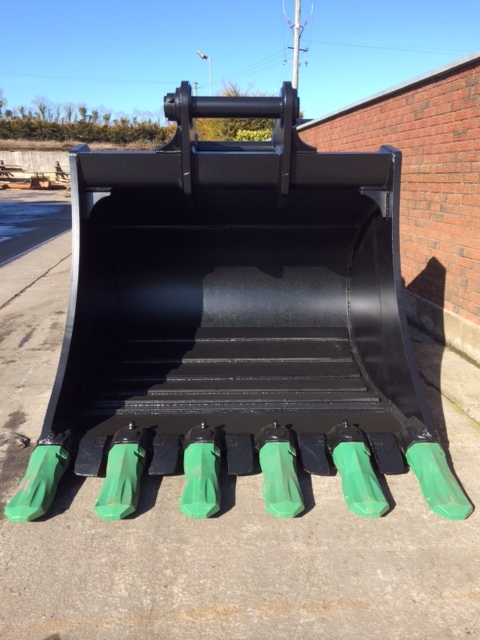 Recognised as a leading company in Ireland, in the manufacture of Heavy Duty Excavator Buckets and Attachments for all Loadall & Excavator Machines..
We supply the Construction, Agricultural and Plant Hire Industries throughout Ireland, UK and Europe. 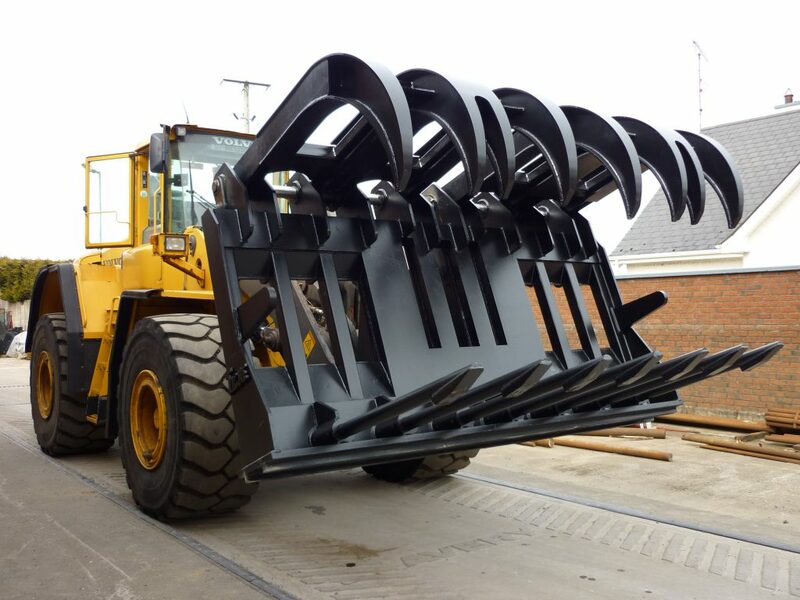 We manufacture a large range of attachments to suit both Telehandlers & Tower Cranes, our range also includes Concrete skips, Mortar Bins, Truss Booms, Waste Handling Skips & Personnel Cages. We Manufacture Buckets ranging from Excavator size 1.5 ton-75 ton, full range of Buckets available for all types of excavators. 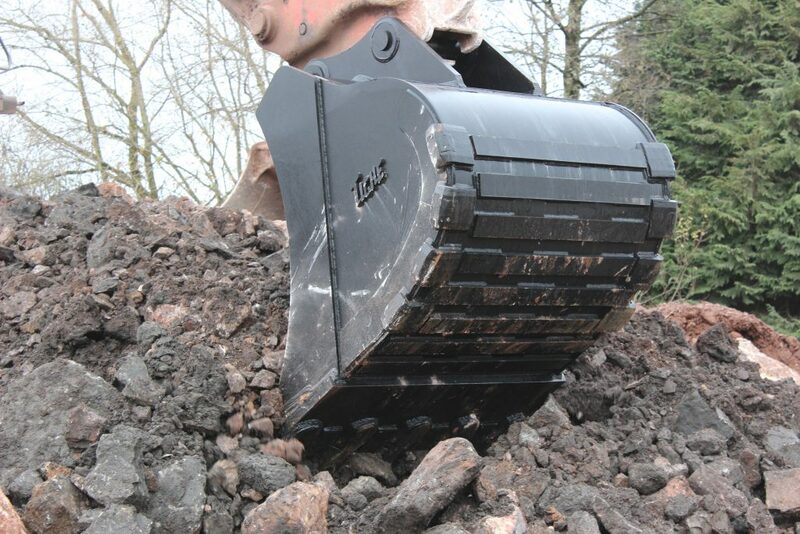 All Buckets are manufactured from high grade materials, and have hard wearing cutting edges, we design and manufacture Buckets to customer spec and individual needs. 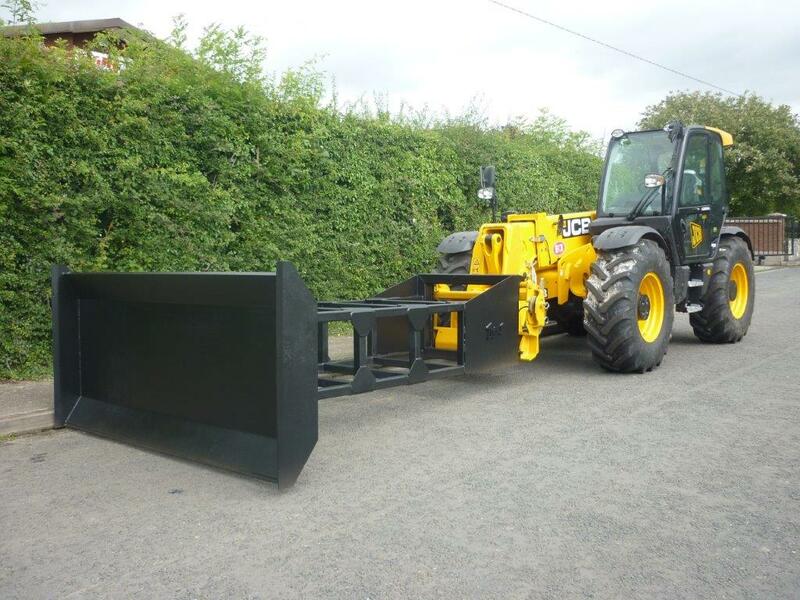 We manufacture a large range of attachments to suit Tractor Loaders, Backhoe Loaders, Telehandlers & Argicultural Loading Shovels including Silage/Compost Forks, Silage/Maize Forks, Grain Shovels, High Tip Buckets, Grain Stacker Blades and many more. We manufacture a wide range of Waste Buckets, Grabs & Bespoke attachments to suit telescopic handlers and industrial loaders. We are the manufacturers of O.E.M. Equipment including Agricultural, Construction, Industrial & Waste Recycling Equipment.